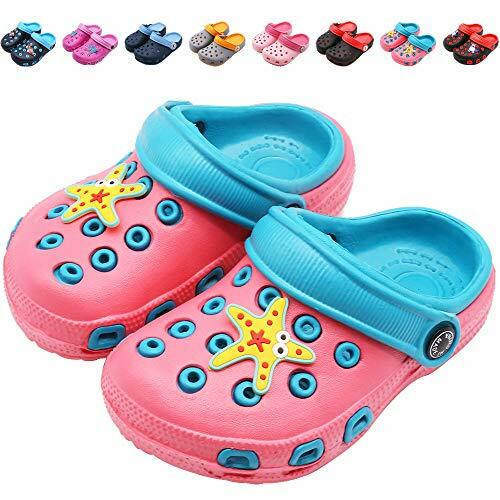 Non Slip Sole - The soles are cushioned and have shoe-type pattern for grip which can grip the floor very well for your toddler's protection from falling.These toddler summer sandals have excellent traction in the slippery area,such as bathroom,beach,pool,etc. 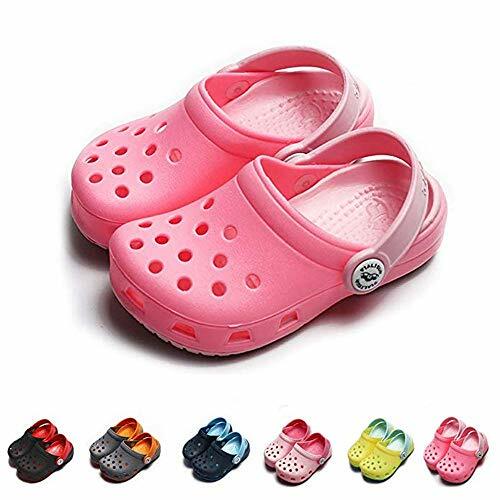 Non Slip Sole - Featured with cushioned sole and shoe-type pattern which can grip the floor very well for your toddler's protection from falling.These infant sandals have excellent traction in the slippery area,such as bathroom,beach,pool,etc. Size - 100% Satisfaction Ganrantee. Our slide sandals offers the most standard size chart for you. 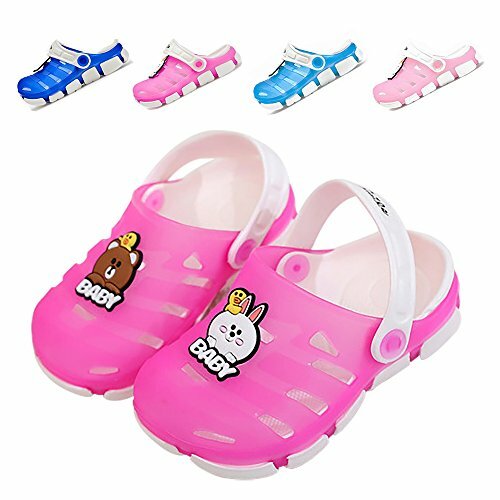 If you have any doubts about the size of these baby boys girls sandals, Please do not hesitate to contact us. 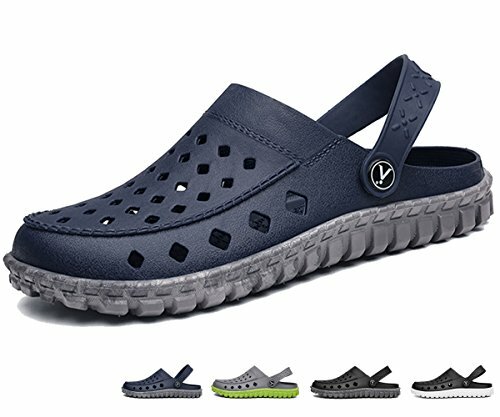 【TWO WEAR STYLE】 - These lightweight recyclable EVA clog shoes featured with an adjustable heel strap, fulfills two different kinds of wearing style. 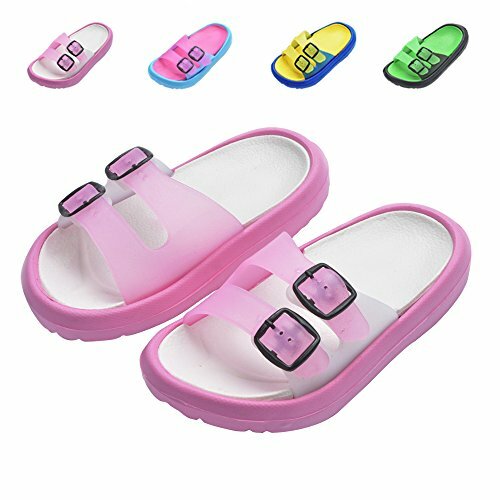 When the strap is adjusted to the front, the classic clog will become a pair of comfortable slippers; To the back, a pair of water sandals, making you walking and running more stable. 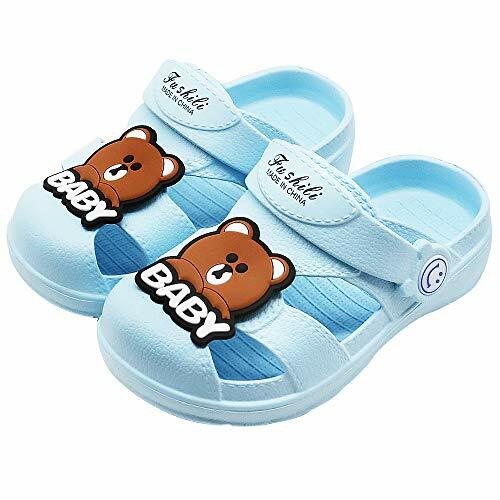 【LIGHTWEIGHT & EASY WASH】 - These toddler kids slippers are super lightweight, odor-resistant, easy to clean with soap and water, and quick to dry. They also offer non-marking soles, an easy, slip-on design, and extreme durability. 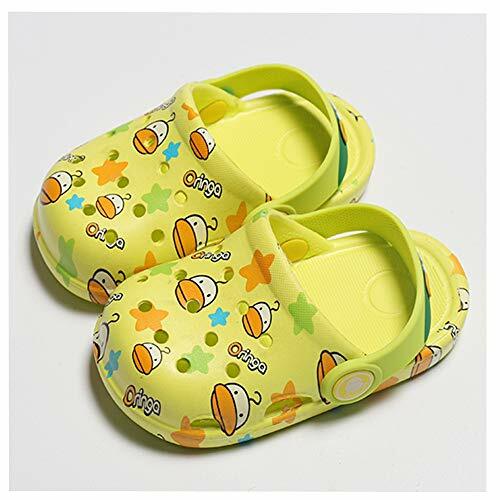 【BUSY PARENTS REJOICE】- Whether your little one's dressing themselves or you're still helping them, it's nice to have a pair of shoes for wiggly kids that they can simply step into or out of. The slingback strap flips down to keep them firmly on frisky feet. 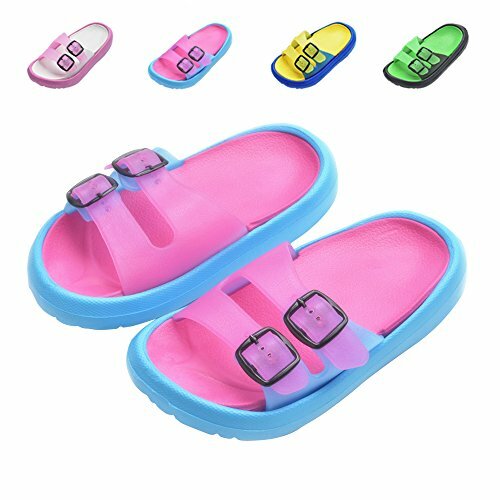 【QUICK DRYING & BREATHABLE DESIGN】 - The water shoes with ventilation holes design can keep your kid's foot dry and feel more comfortable. 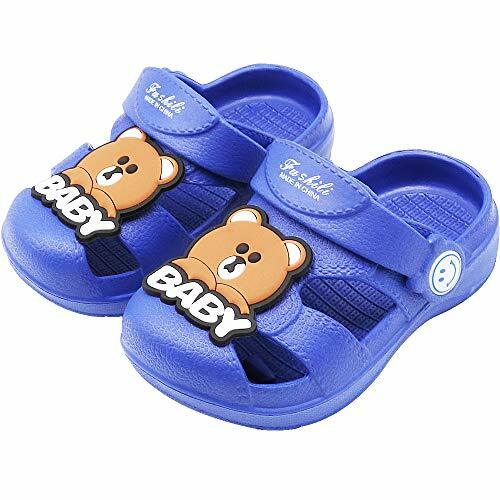 【PERFECT SUMMER SHOES】 - These toddler garden sandals are perfect for any occasion. They serve as great house slippers but are also the ideal beach, pool, travel, shower, walking or play shoe. 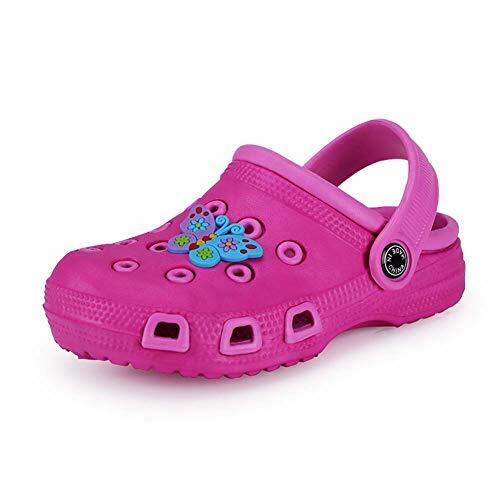 They are also the perfect first shoe for your little ones as they offer a no-tie, easy-on experience! 【COMFORTABLE & BREATHABLE】 - Made from lightweight recyclable EVA material, soft and skin-friendly. 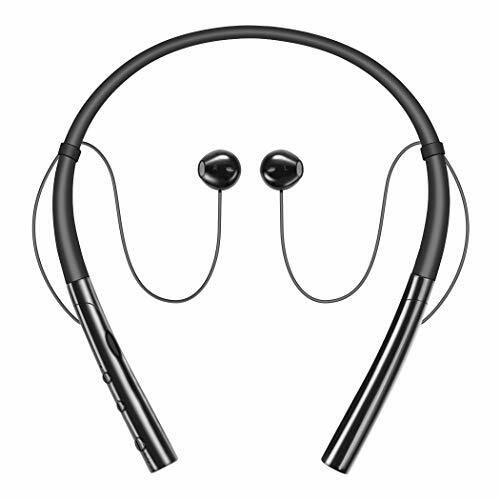 Designed with lots of holes, very breathable , not easy to hold water. 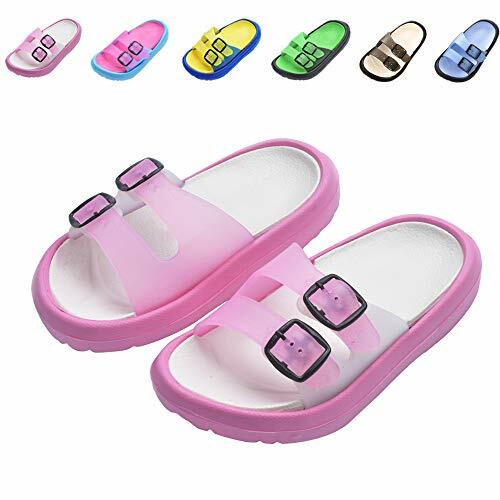 【ADJUSTABLE】 - The Clogs design with an adjustable heel strap, fulfills two different kinds of wearing style. Sandals are also slippers. 【PREFECT FOR SUMMER】- Suitable for many outdoor activities or indoor activities, as a house slippers. 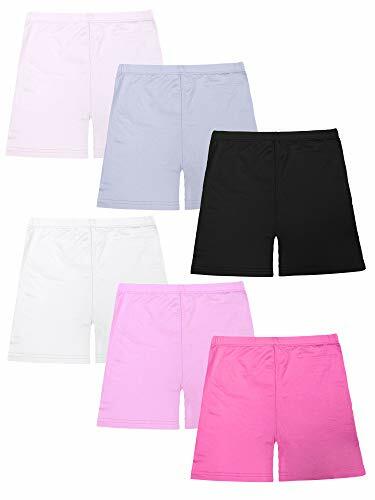 Good for Beach travel, Walking, pool, shower in summer. 【SIMPLE】 - Waterproof, Washable, Easy to clean. Easy to wear, you can go out quickly. 【NOTE】-- Please measure baby's feet to match the shoes's length, the age is just for reference. [TWO DIFFERENT STRAPS ]: With back strap -- EASY ON AND OFF! 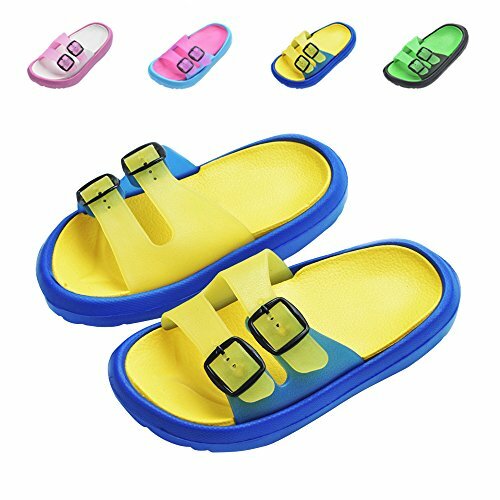 When the strap is in the front, the toddler garden sandals will become a pair of walking slippers; In the back, a pair of infant sandals, which effectively protects kids feet from scrapes when outdoor sporting or playing . 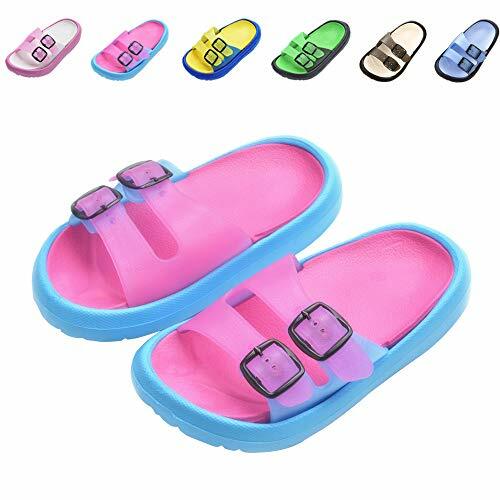 [SOFT SOLE SLIPPERS]：They elastic also slip-on design, and extreme durability. Lightweight, odor-resistant,Even if the soles of your feet sweat, there will be no bad smell. [MUTI-OCCASION]：Completely waterproof, Easy to clean; These Fashion garden sandals is suitable for many outdoor activities or house activities, as a house slippers, as a sandals the your kid have a beach visit, as a shower shoes, as a pool shoes, gym shoes when taking the sports, etc. 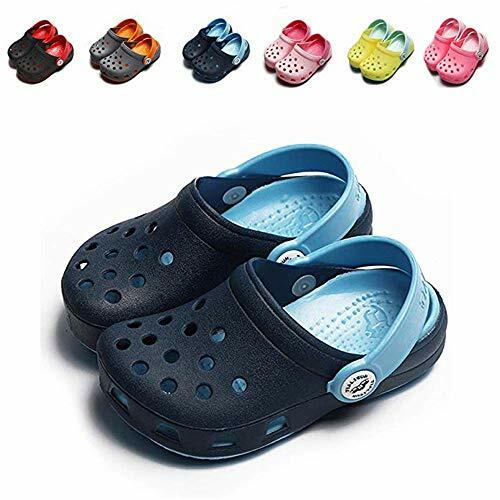 [ULTRA-LIGHT&BREATHABLE ]：These lightweight sports sandals is designed with lots of holes,quick dry; The EVA soles are cushioned- Excellent traction in the shower & pool area, which is featured with soft massage dots offers your kid a massage experience. [100% GUARANTEE]：We are responsible for every product we sell. If you have any doubts or problems about the product, please contact our customer service support team. 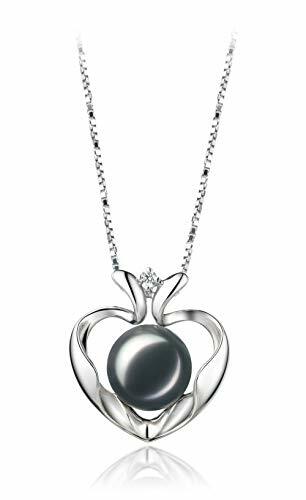 The exceptional Sterling Silver heart pendant features a large 9-10mm Black Freshwater Pearl that fulfills its near perfect AAA button style shape and equally impressive glistening luster. The warm display of the 925 Sterling Silver with the elegance of its closing petals is a true depiction of a loving heart. 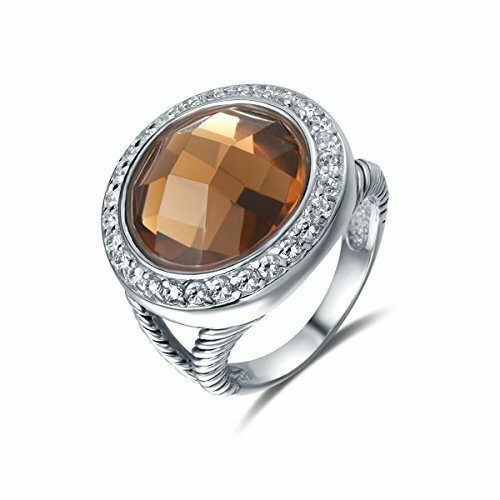 The sparkling cubic zirconia wedged in the opening represents the value of the outpouring of love that a heart has to give to those in need. True love is never a buried treasure. If need rush order, please tell us the date you need after order. 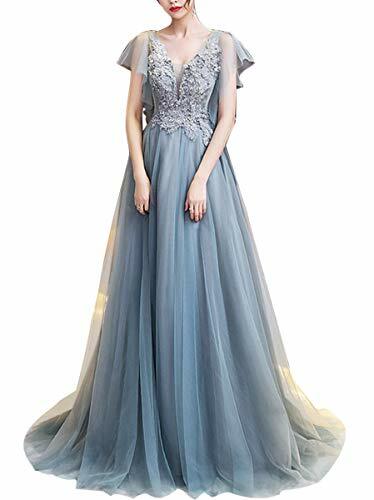 Search "HONGFUYU" for more perfect dresses for Evening,Prom,Wedding Party,Cocktail,Homecoming or other special occasions. 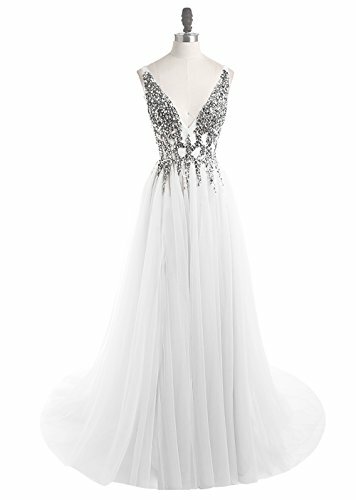 If need Custom Made,Please send your size to us after you order,We will custom your dress. 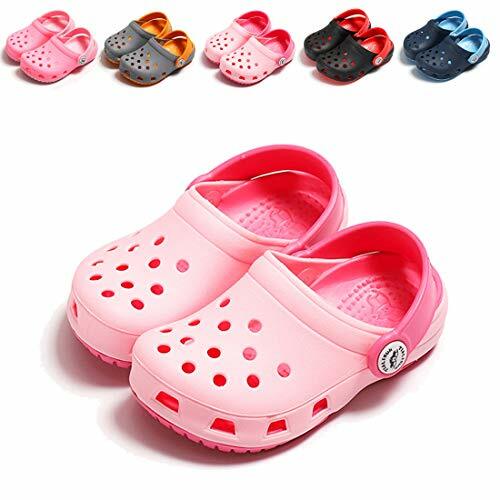 ADJUSTABLE HEEL STRAP: These crocs-like clog shoes featured with an adjustable heel strap, fulfills two different kinds of wearing style. 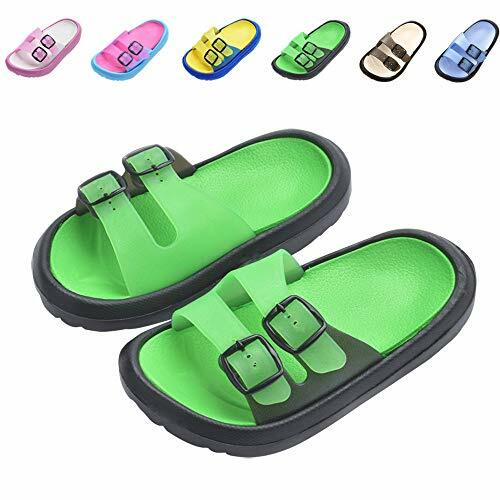 Adjust the strap to the front, the classic clog will become a pair of comfortable slip-on slippers; To the back, a pair of water sandals makes you walking and running more stable. 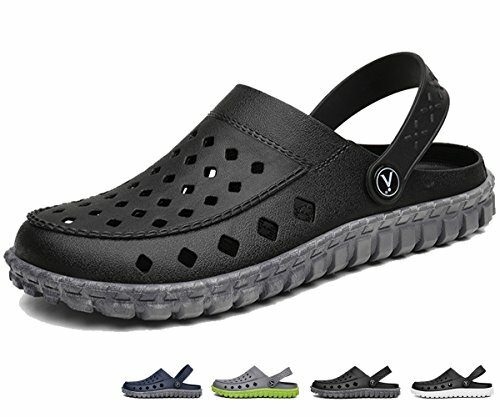 HOLE UPPER VAMP: The vamp is designed with rhomboid holes, which allows these walking sandals quick-drying, breathable and not easy to hold water. Keep you stay away from foot sweating and foot odor. DURABLE & ANTI-SKID SOLE: The thicker EVA sole is flexibility, comfortable and rich toughness. Offer your feet a soften support and cushion on hard ground. 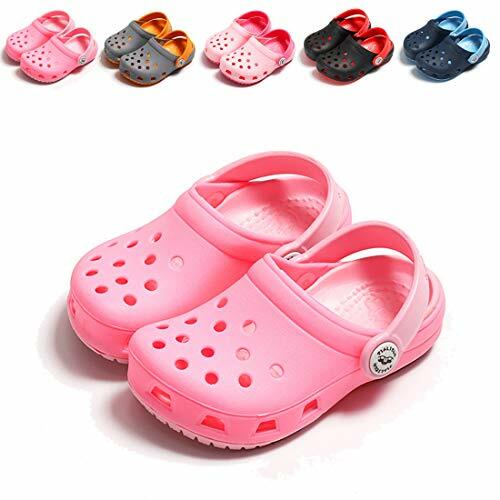 Anti-skid shoe-type texture in the bottom gives you a real stable feeling and prevent from falling even in the slippery area and scratching your floor when lounging around your house. These non-slip sandals have excellent traction in the shower and pool area. THE BEST GIFT FOR SUMMER: You can use the shoes for both house and outdoor activities. You can wear those shoes just go for a walk with your dog in the afternoon, take those shoes to garden or yard. Great choice for fishing, boating, kayaking, surfing, traveling, water aerobics. 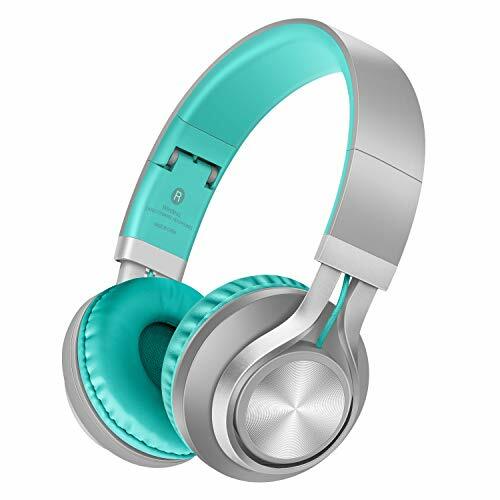 SIZE & COLOR OPTIONS: There are various sizes and stylish colors for your choice. Suitable for youth, men and older. Due to multiple sizes and wide upper design, these stylish slippers fit most standard and wide foot sizes. Sizes vary from brands. Please refer to our size chart in the picture for a precise choice. 【LIGHTWEIGHT & EASY WASH】 - These kids slippers are super lightweight, odor-resistant, easy to clean with soap and water, and quick to dry. They also offer non-marking soles, an easy, slip-on design, and extreme durability. 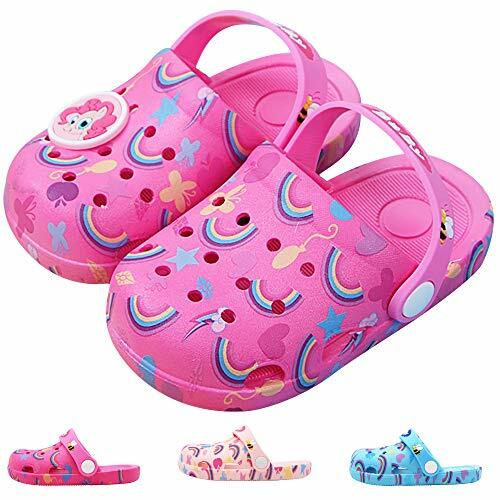 【PERFECT SUMMER SHOES】 - These toddler slippers are perfect for any occasion. They serve as great house slippers but are also the ideal beach, pool, travel, shower, walking or play shoe. 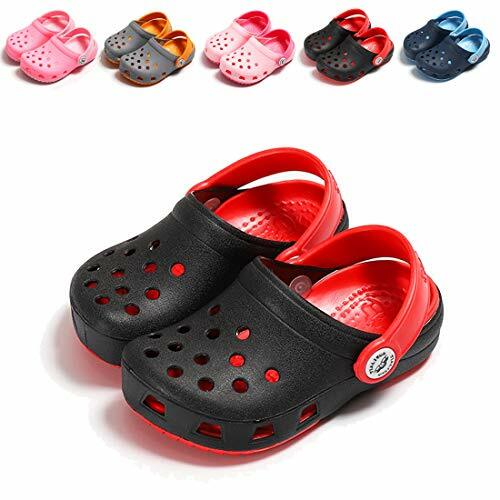 They are also the perfect first shoe for your little ones as they offer a no-tie, easy-on experience! 【GUARANTEE】 - 100% Satisfaction Guaranteed Zero Hassle Returns - Return Your Shoes for Any Reason. OCCASIONS - These shoes are perfect for any occasion. They serve as great house slippers but are also the ideal beach, pool, travel, walking or play shoe. 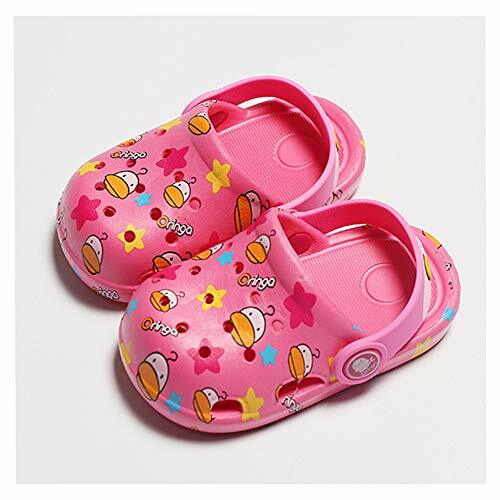 They are also the perfect first shoe for your little ones as they offer a no-tie, easy-on experience! 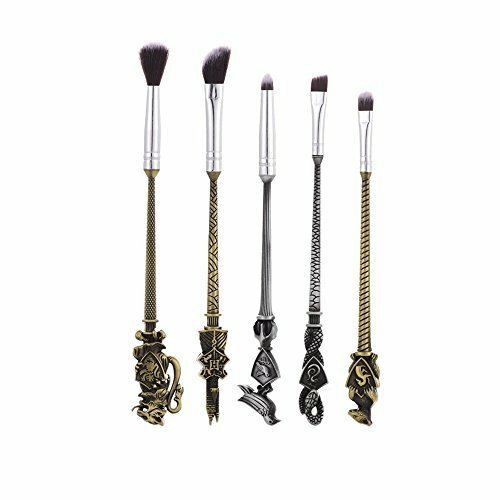 Magic New Style Makeup Brush:5pieces Harry Potter Magic Wand Makeup Brushes,Including Eye shadow brush(6.1inch)+Blooming powder brush(6.5inch)+Detail brush(6.1inch)+Nose brush(6.38inch)+Eyebrow brush(6.1inch),Package is Flannelette bag,Material is Aluminum tube and alloy handle,bristles are mainly fiber wool,The touch is very soft and Brush grasp powder is fine.Weight is 135g/set.If you are a boy,it is is the best gift for your girl friend. Harry Potter Makeup Brushes High Quality:High density soft bristles,non-shedding,odour free,Not hurt your smooth skin,have silky touch feeling and easy to stick powder,they are ensured for long time use,Easy to clean,do not drop or absorb any pigment,Perfect for create a flawless makeup and safe for sensitive skin. Makeup brush Use:face makeup brush Suitable for studio,makeup study,personal makeup,makeup artist,etc.Different kinds of beauty brushes;Multi-sized and convenient for both professional or individuals use;such as eye shadow brush, powder brush and eyebrows,nose and cheeks makeup for daily use;Fulfills all daily basic makeup requirements;Portable and convenient for daily makeup. Makeup brushes Easy To Clean:The bristles of this makeup brush is easy to clean and dry off fast,can keep in clean and won't hurt your skin,These essential brushes are perfect for liquids,powders,or creams to produce a beautiful face and eye makeup;Using these beauty brushes will show your natural beauty;makes applying makeup a luxurious experience. 100% Guarantee:we can agree to refund at any time if you are not satisfied.Your beauty is our responsibility and mission,Making girl look gorgeous is our forever goal.With this high quality Makeup Brush Set you will be able to create your personal perfect look every day. Need 8 days for processing, 6 days for fast shipping by DHL or UPS,ignore the delivery date after the payment set automatically.If need rush order,please contact us when order it. Multifunctional: The bag not only could be worn as your kids' waist bags or slung to be sling bag,but also kids purse. 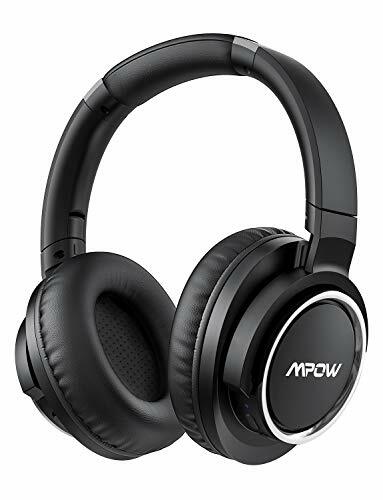 Super Easy to create other fashion item and become the focus of attention during party, trip, traveling,cycling,dog walking,camping and hiking. Adjustable Belt: Adjustable band fits waist 15.7 inches to 31.5 inches,which allows parent-child dressing. IMPORTANT NOTICE! 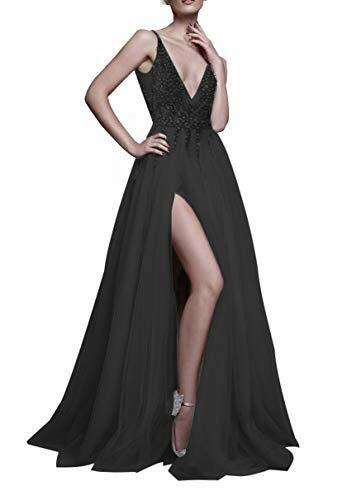 If it is for PARENT use also, please measure the waist first for making sure the bag belt size is prefect matching your waist. Upgraded Two Pocket Design：The 5.3*5.5*3.9 inches (13.5 x 14 x 10cm）zipped-pocket of this fanny pack is designed for caring special snacks, small toys, coins and so on . While the extra pocket on the back allows holding your mobile phone. Lightweight and Breathable: This Kids Fanny Pack is really light, but very sturdy and well built. Also, it is soft and has good air permeability, preventing it from getting too much muggy under normal activity. Kids would enjoy it. 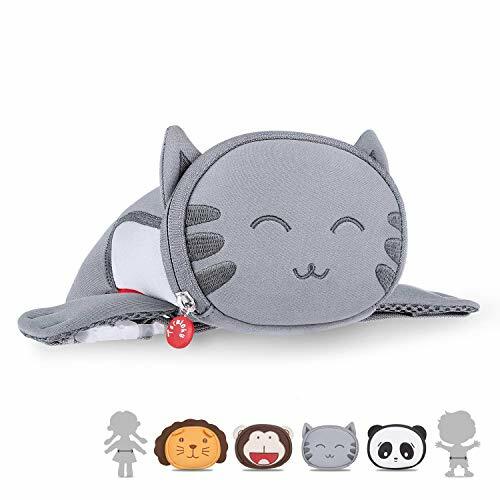 Adorable Gift Choice: This lovely pet Waist Bag would be your perfect gift for your whole family or friends' kids on Christmas, New Year, Birthday,Family Day and other occasion. A must-have item for kids, teenage boys and girls and fashion mummy.